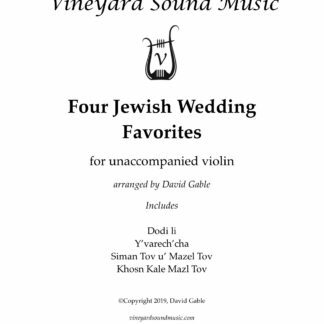 How many times have you lost a wedding gig to a guitarist or keyboard player because they could play the Pachelbel with only one person? 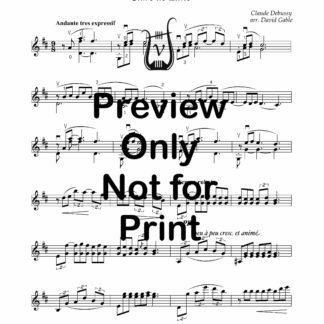 It need not happen any more. 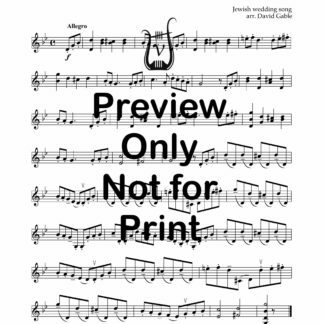 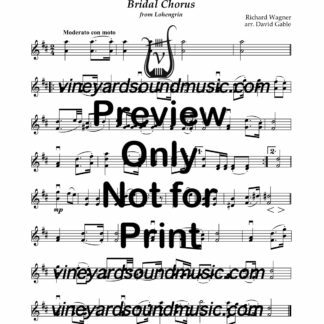 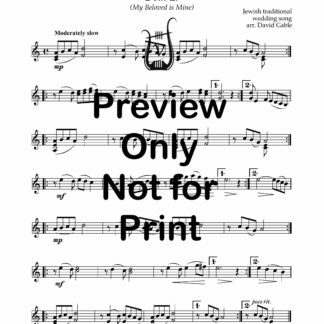 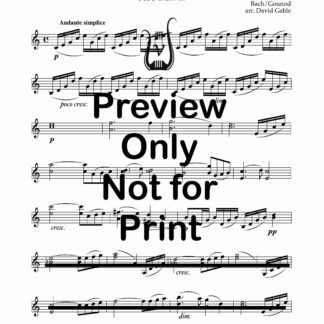 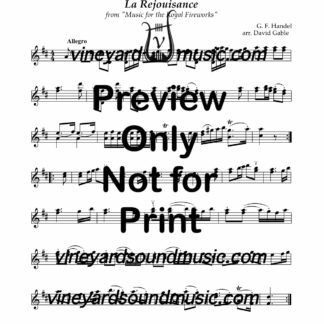 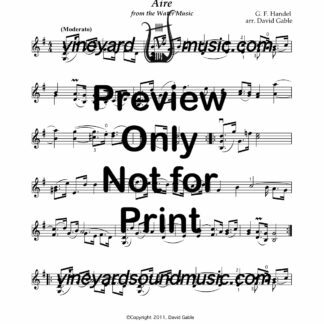 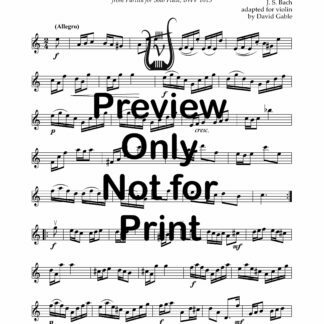 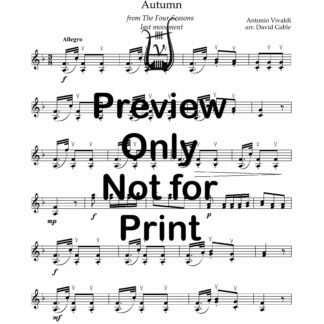 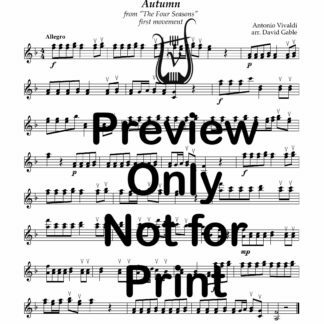 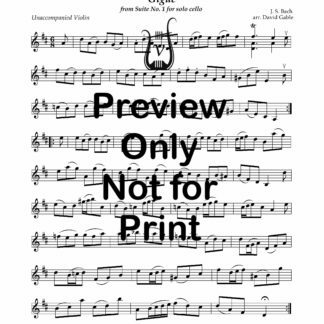 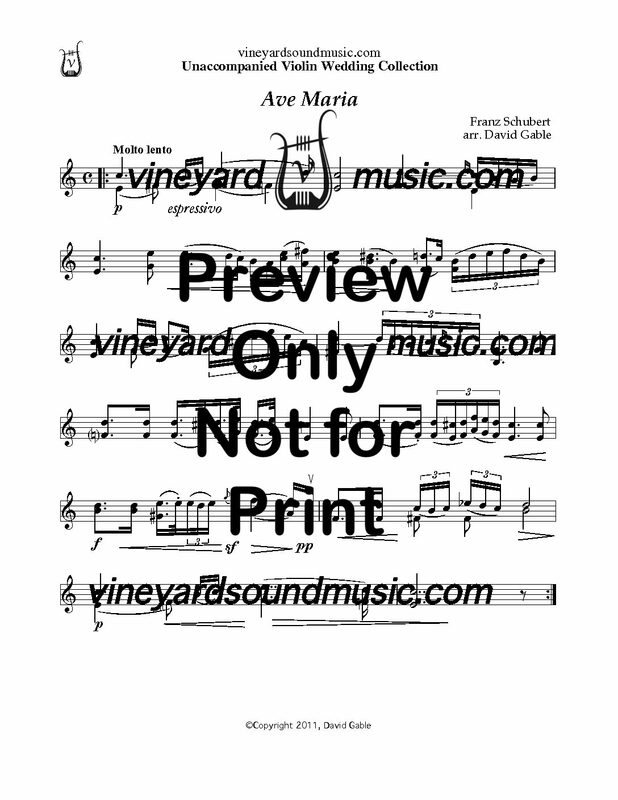 With this collection you will have the frequently requested wedding pieces, arranged with convenient double stops for a fuller texture, and several unaccompanied works that can supplement your standard unaccompanied repertoire for preludes and interludes.